Our experienced podiatry team loves keeping people of all ages, active, healthy and happy! Like you, most people we see in our clinics love keeping active – walking, running and exercising as part of keeping active! As Podiatrists we work as part of the health care team, helping to assess, diagnose and manage and prevent a variety of injuries. One of the common factors that contribute to foot and leg-related injury is walking and running technique. As podiatrists we assess your walking and running technique using video assessment. 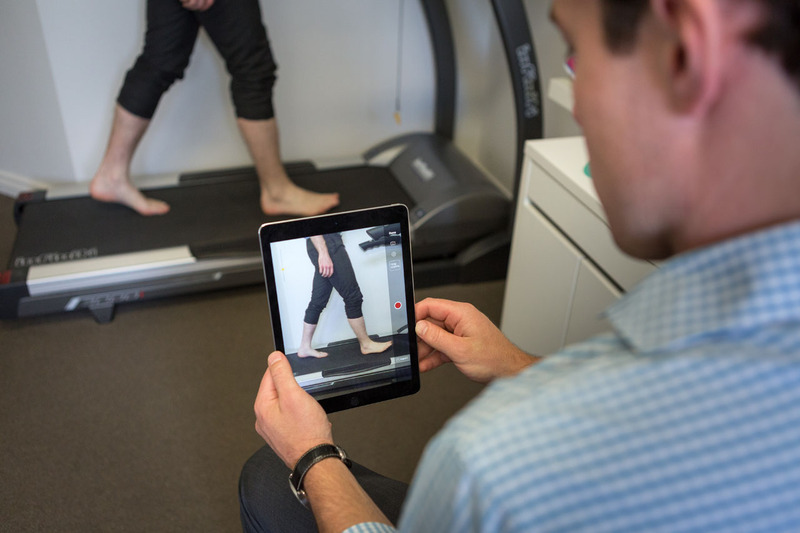 This technology helps us to identify the specific factors which help to settle your current injury, reduce the risk of future injury and improve your efficiency – as part of reducing fatigue and improving speed. We look forward to working with you to achieve your short and long-term goals, helping you to stay active, healthy and happy! 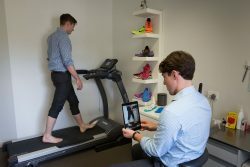 If you want us to help you with your walking or running technique or even the best Podiatrist-preferred shoes for your chosen sport, please give us a call or book your appointment online!